When you have gas, understand that everyone reacts differently to different foods. Your kids or spouse may be able to eat anything you put on the table, while the same foods make you gassy after you eat. You may even feel bloated, and have indigestion. If everything you eat blows up your stomach after meals, you may be sensitive to certain types of foods. Knowing the causes of gas will help you avoid the things that do this to you and make mealtimes more pleasurable. Everything I Eat Gives Me Gas, Why? If you have a condition that causes fluid buildup, you may experience excess gas in the abdomen. These include cirrhosis of the liver, congestive heart failure, or even your monthly period that causes bloating. A hernia or scar tissue in the abdomen may cause excessive gas. An intestinal obstruction keeps waste products from leaving the body, which continues to break down in the body. This will cause too much air in the intestines no matter what you eat. "Everything I eat gives me gas, why?" You ask. 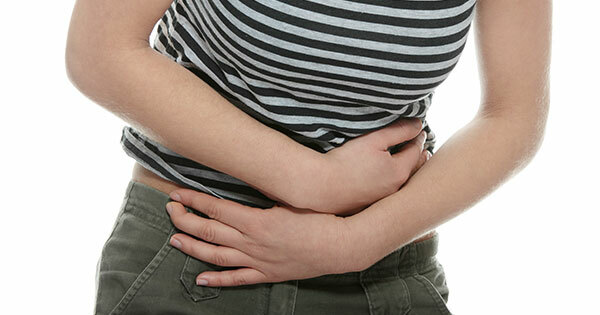 Certain digestive diseases will slow down digestion and create excessive gas in the abdomen. These include gallbladder disease, pancreatitis, Crohn’s disease, cystic fibrosis, and abdominal cancers. Bacteria aid our digestive system and help to break down the foods we eat. Some bacteria can have the ability to produce increased gas from digestion. Everyone handles bacterial digestive actions differently. While one person may not experience any gas, another may be more sensitive to the waste products of the bacteria. Lactose Intolerance. Lactose, a naturally occurring sugar in milk will cause gas if you don’t have an enzyme called, lactase. Lactase helps to digest milk sugars and break them down properly. Sorbitol. Sorbitol is a sweetener used to sweeten low-calorie food. It has a tendency to cause gas in a large number of people and is a common side-effect. Fructose. High fructose corn syrup is in many different foods and drinks. It also naturally occurs in some types of foods. Polysaccharides. Polysaccharides are a type of sugar that is formed by starches. These sugars can increase the gas in your bowel. Foods that are high in polysaccharides include rice, oats, wheat, potatoes, and corn. Also, if a food is high in cellulose you may experience excess gas. Cellulose is broken down in the intestines slowly and will cause gas until it passes completely out of the system. High Fiber Foods. Foods that are higher in fiber tend to be more gassy. This also has to do with how much the food is "refined." Eating whole wheat bread will make you more gassy than eating white bread. Certain Fruits or Vegetables. Cabbage, onions, green peppers, and beans are all notorious for causing gas in the digestive system. This is because they tend to be digested slower and the bacteria tend to produce more gas with them. Prior to meals, drink extra fluids. Try not to drink during your meal, because this dilutes the acids in your stomach and keeps food from breaking down properly. If you need to drink during a meal, take small sips only. If you eat too fast, you will take in too much air and this will cause excess gas. Eat slowly and take your time. 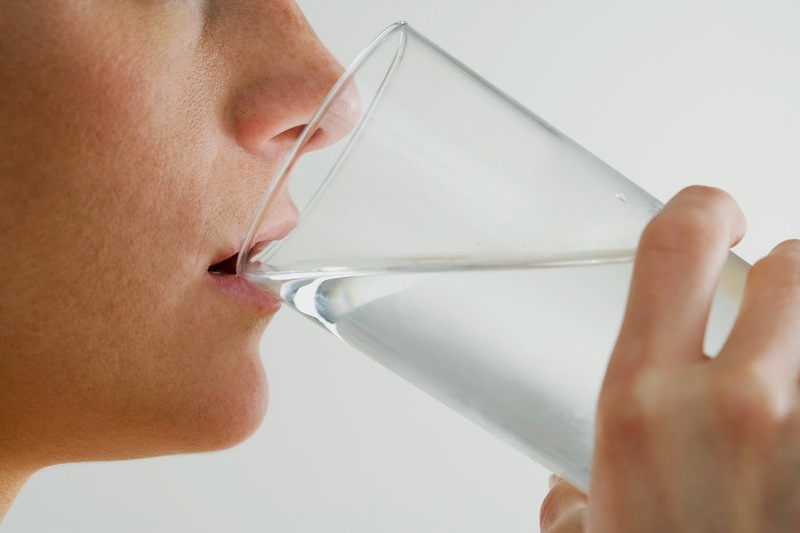 This will prevent too much air in your digestive system. Try to stay away from things that cause you to swallow air prior to meals. Don’t smoke, drink from straws, or chew gum at least 30 minutes before eating. Some of the gas you experience may actually begin to build up before you eat. Take a digestive enzyme that helps break down gas bubbles in your stomach. You can use the ones designed for eating beans, or a natural supplement containing papaya. Take them at least 30 minutes prior to eating. You may need at least one tablet per one-cup of food that you plan on eating. Activated charcoal has been known to help relieve gas. Medical grade activated charcoal is safe for humans to take and completely different than the type you use for cooking. Just use caution, activated charcoal can cause constipation in some people. Try not to eat foods that contain sorbitol. This artificial sweetener can cause increased gas in the intestines. This sweetener is most often used as a sweetener in gum. If you are staying away from sugar, choose products that contain sucralose. It is wonderfully human to "pass gas" at least 15 to 25 times daily. Digestion creates gas naturally and it is a harmless condition. If you have too much gas and bloating, you may have a digestive issue that needs addressed by the doctor. If you pass an unusual amount of gas, count how many times you actually "fart" during the day. Keep a journal and show it to your doctor. If you do this more than 25 to 30 times a day, you may have something going on. When you say, “everything I eat gives me gas,” you may notice a strong smell too. If you have an overly “rotten” odor to your gas then it may just be something you ate. If it happens all the time with everything you eat then make note of that in your journal.